The Olympic body said it had taken the decision in order to reduce costs. A petition will be handed to the SA Sports Confederation and Olympic Committee (Sascoc) on Thursday, in an attempt to convince the governing body to overturn its decision not to send the national hockey teams to next year’s Rio Games. Cape Town-based school teacher Campbell Smith, who started the public campaign, said on Wednesday that 11 323 people had signed the petition. “They (Sascoc) have being trying to avoid all contact with us and are desperate to sweep this under the carpet with as little fuss as possible,” Smith said in a statement. 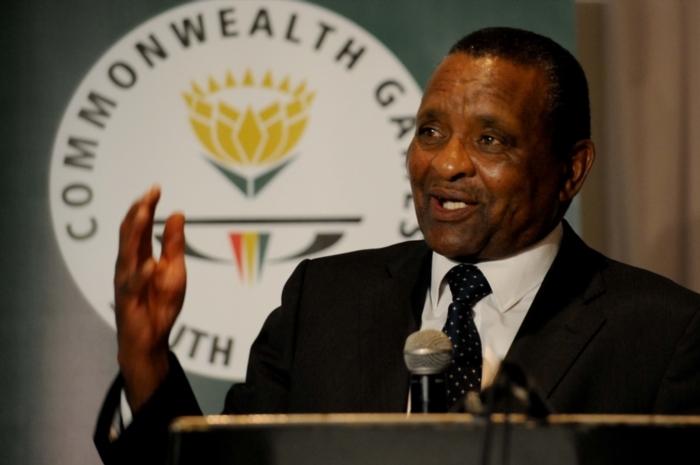 The campaign was launched due to Sascoc’s decision not to allow most sport codes, including hockey, to qualify for the Games via the African Championships. The Olympic body said it had taken the decision in order to reduce costs, in line with its strict policy of only sending teams and athletes with medal potential. Both the SA men’s and women’s hockey teams won the recent continental tournaments in Randburg, securing qualification for the multi-sport showpiece. Sascoc, however, had signed a policy agreement with the SA Hockey Association (Saha) earlier this year confirming both squads would need to qualify through the World League tournaments, which neither side was able to achieve. Sascoc issued a statement last month reiterating its policy and stating that neither team would be competing in Rio.